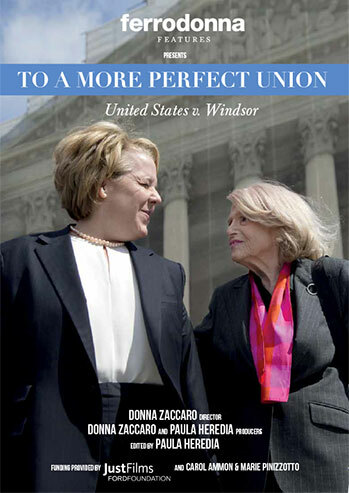 To A More Perfect Union: US v. Windsor Director and Producer Donna Zaccaro is the founder and President of Dazzling Media and Ferrodonna Features Inc. 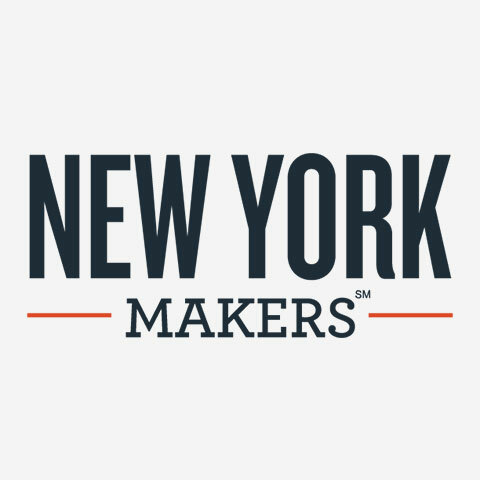 Both are New York-based media production companies – one for profit and the other nonprofit, with a mission of producing films about women, women’s issues and social justice issues. 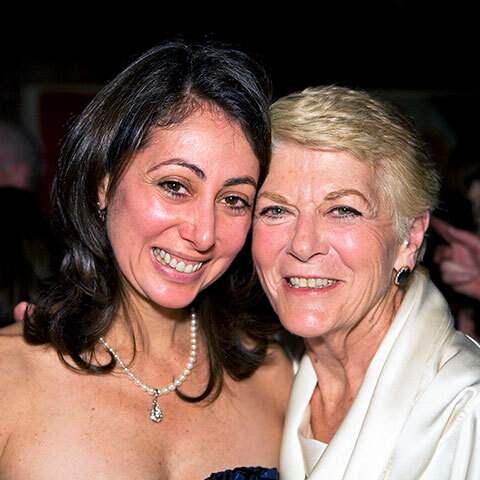 Previously, Donna served as the director and producer of Geraldine Ferraro: Paving the Way, a critically-acclaimed documentary about the trailblazer who made history as the first woman to run for national office on a major party ticket. 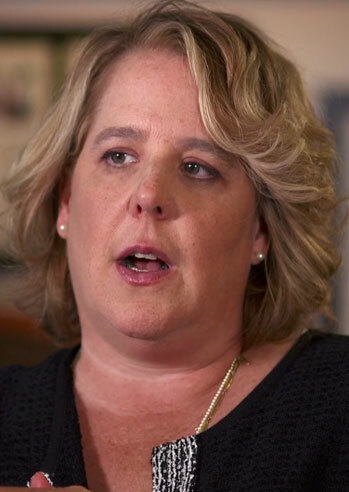 Prior to founding her media production companies, Donna was a longtime, award-winning producer for the “Today” show at NBC News. 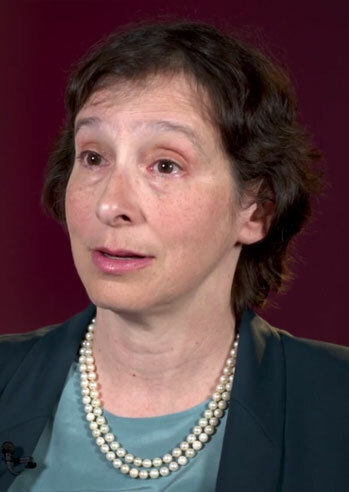 She has also worked in other industries including politics, public affairs marketing and communications, and began her career in investment banking. Donna holds a Bachelor of Arts degree from Brown University and an MBA in General Business Administration from Harvard Business School. 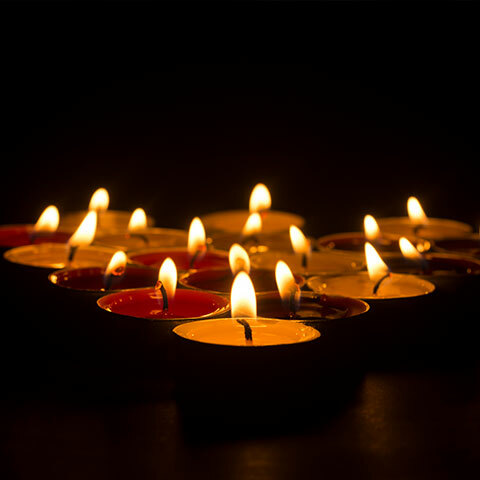 Paula Heredia is a Salvadoran award-winning documentary producer, director, and editor, who has been honored by the Academy of Television Arts and Sciences with an Emmy® for her work in the acclaimed HBO documentary In Memoriam, NYC 9/11/01. 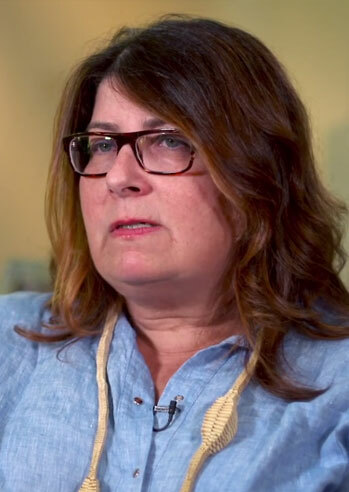 She has also been the recipient of the prestigious American Cinema Editors-ACE Eddie Award® for the acclaimed documentary Unzipped, and the Hispanic Creative Award for her director’s work in Teniendo Un Bebe. 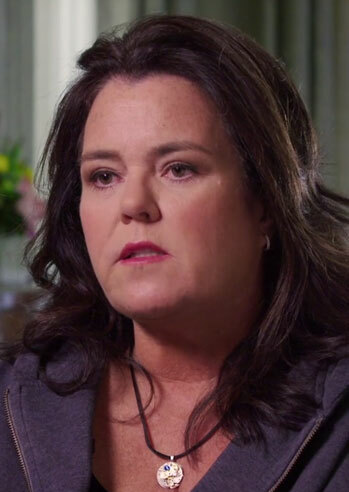 She received her second ACE Eddie Award® nomination for the HBO series The Weight of the Nation. 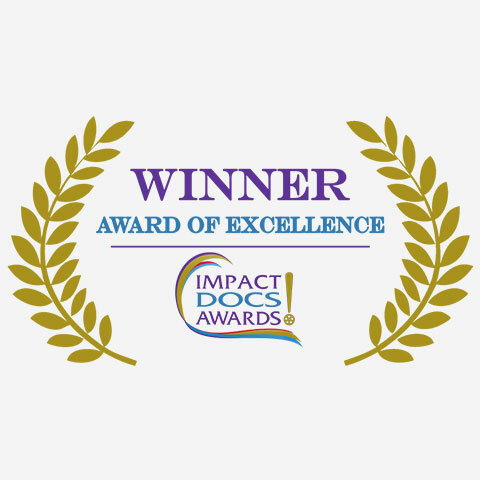 For her documentary Africa Rising, Paula received the Best Woman Director Award at the International Documentary Film Festival in Soria and at the Festival of Cine Invisible in Bilbao, Spain. 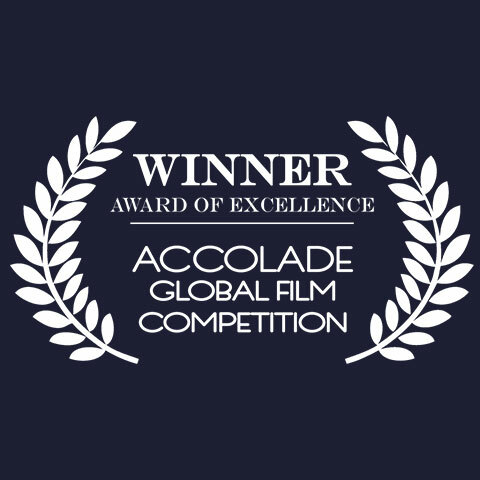 Her most recent film Alborada premiere at the Habana Film Festival in Cuba, and this year for her film Toucan Nation Paula received the Humane Society’s Genesis Award for “creating outstanding works that raise awareness of animal protection issues“. 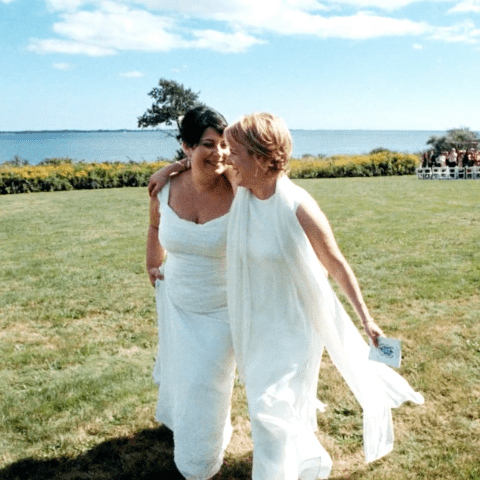 Donna Zaccaro recounts the penultimate battle in the fight for marriage equality in America. These are the stories that this country is built on. 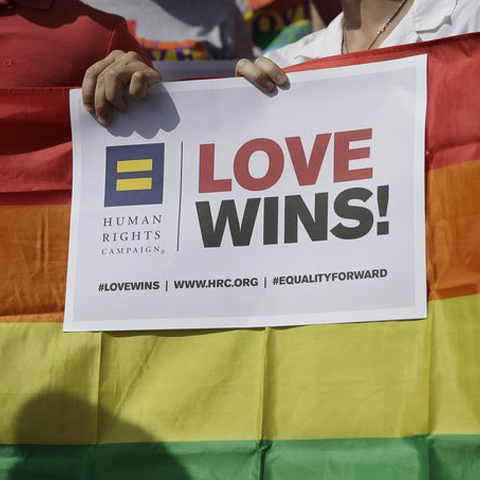 It’s about our freedoms and what happens when our country chooses to love.  To A More Perfect Union: US v Windsor wins "Best Documentary Feature" award at the Manhattan Film Festival. 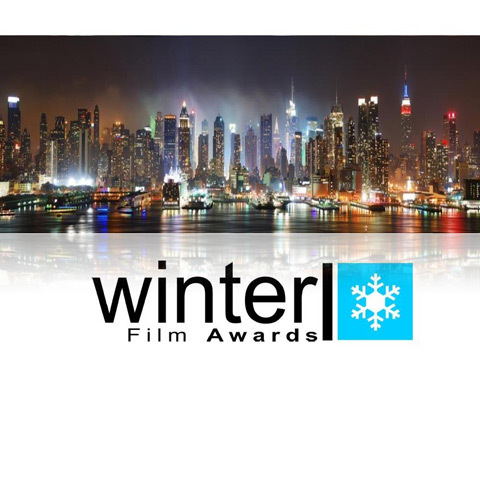 New York City, NY - The Manhattan Film Festival announced that To A More Perfect Union: US v Windsor is the 2018 festival’s winner for “Best Documentary Feature”. 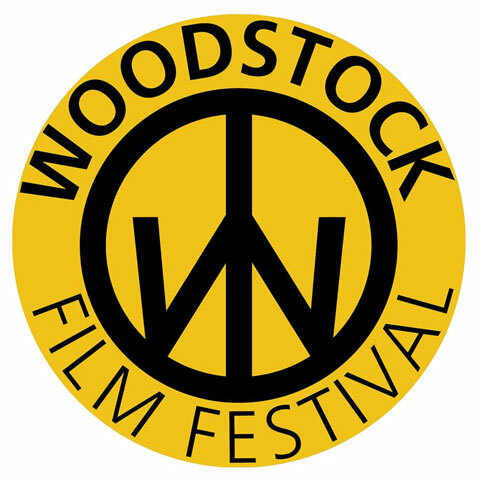 Director, Donna Zaccaro, said “We’re honored to have received this recognition - and thank the Manhattan Film Festival and those that attended the film’s screening at the festival for their support.” The film was screened at the festival on April 26th, 2018, and was followed by a talkback with Zaccaro and Windsor attorney, Roberta Kaplan, and Freedom to Marry Founder and President Evan Wolfson. 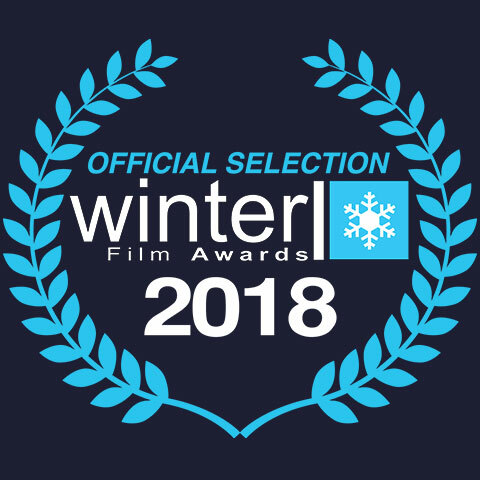 To A More Perfect Union: US v. Windsor has been officially selected to participate in the Winter Film Awards 2018 International Film Festival. 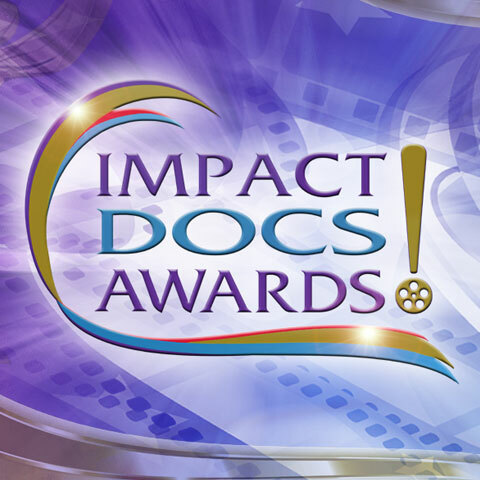 The film has been nominated for an award in the Documentary Competition category and will be part of a “Made by Women Double Feature”. 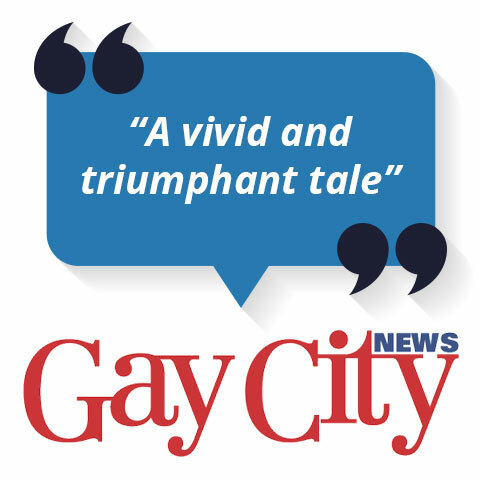 The screening on Tuesday, February 27th at 7:45pm at New York's Cinema Village, will be the NYC Premiere of the film. 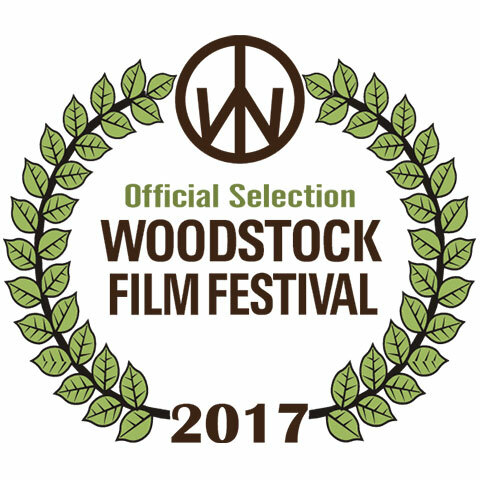 Director Donna Zaccaro will participate in a Q&A after the screening. Those interested can also sign up here for updates. 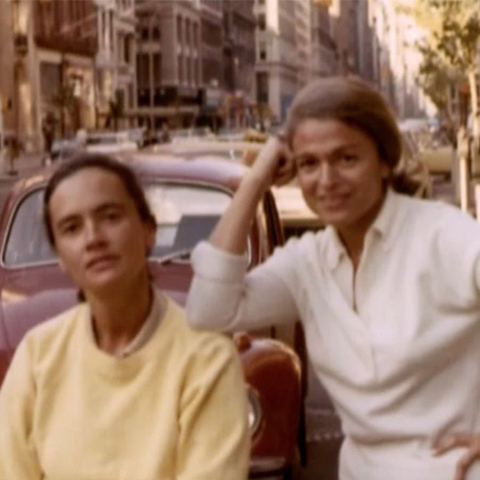 I feel honored and appreciative that I was able to contribute to Edie Windsor’s legacy and share the story of her landmark case and extraordinary life in my film To A More Perfect Union: U.S. v. Windsor. I am so sad that she is no longer with us - though know that her inspiration and leadership will live on. 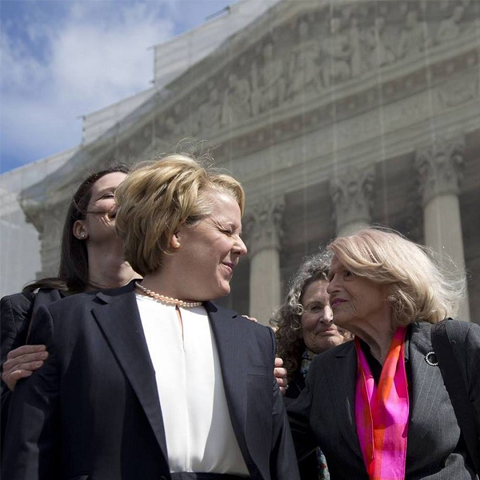 Edie affected many lives and truly changed our country – making ours a more perfect union. 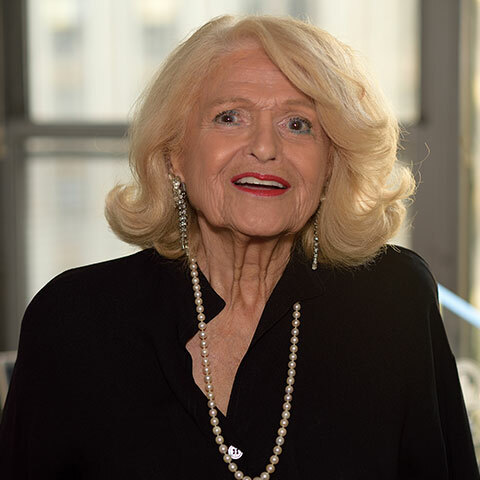 The Woodstock Film Festival would like to take a moment to celebrate the life of Edie Windsor, who passed away September 12, 2017. 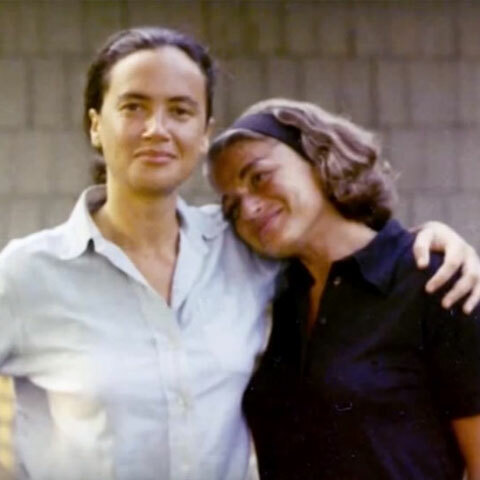 Edie was a spirited and courageous woman who left a mark on our world with her dedication to LGBTQ rights.  We are thrilled that the film To a More Perfect Union: U.S. v. Windsor, depicting Edie’s story, will have its world premiere at this year’s festival. 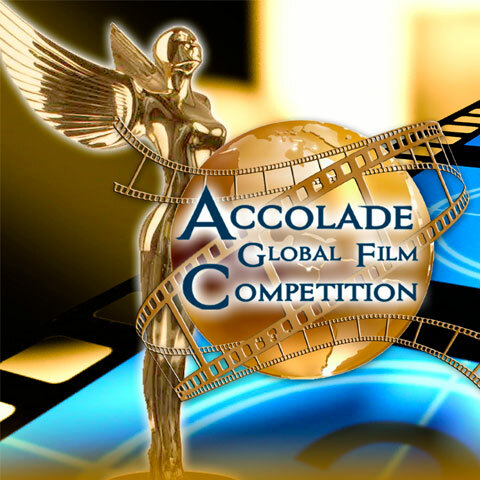 Accolade Global Film Competition Winner! 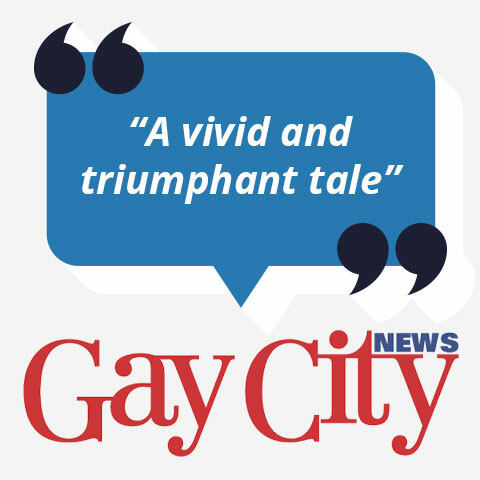 Join our mailing list to receive information about the film and upcoming screenings. The film is not available for purchase at this time. 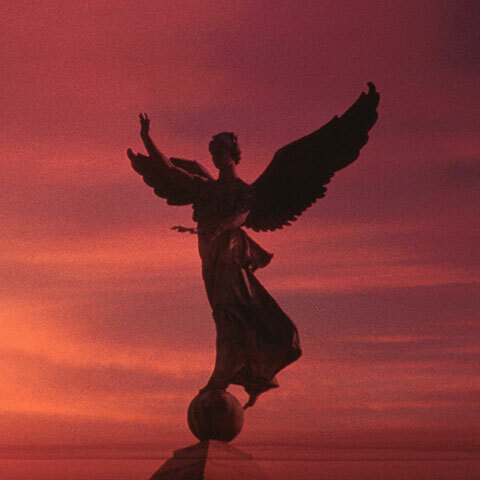 Please sign up to be alerted when it becomes available for purchase. In the meantime, those interested in seeing the film should look at the Upcoming Screenings section for screenings near them.  Ferrodonna Features is a nonprofit (501C3) production company with a mission of producing films about women, women’s issues, and social justice issues.